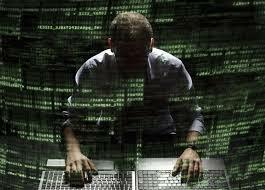 The world of cyber forensics is exploding. Devces are being recovered routinely that will be used in a judicial process. What happens when those devices are broken or unable to connect due to a part malfunction. Is the case over is the evidence lost? The simple answer is No. 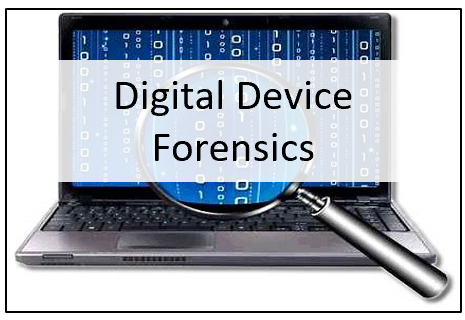 Our four-day training course will provide students with an in depth understanding of the physical cellular device. The student will work though the theory of the cellular device and learn exactly how the device is constructed. Once the student has a clear understanding of the theory and anatomy of the cellular device the student will move on to understanding of what problems can occur with the hardware of the cellular device. 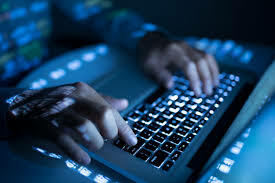 Students will be exposed to techniques used by offenders to physically prevent the extraction of data from the cellular device. 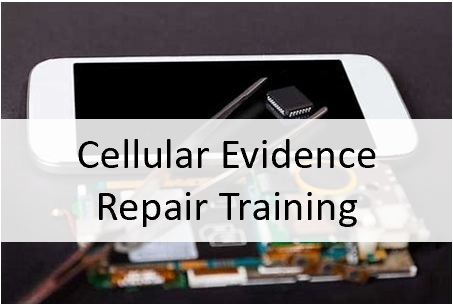 Upon completion of the course the student will be unable to diagnose the cellular device and aply a cognitive approach to the repair of the device to obtain evidentiary data. 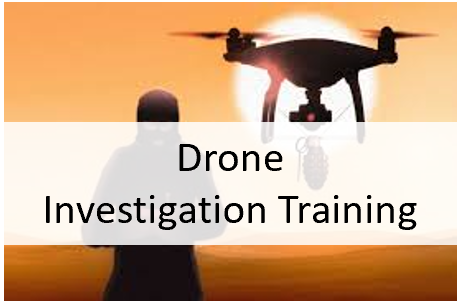 The student will also be able to implement strategies that may not follow the traditional repair methods but have proven to be successful in restoring cellular devices to a working state or a state where and investigator can apply evidentiary principals to collect data. •	The student will be able to produce prosecutors (actionable intelligence) report. P-8 – Full Cellphone PE assesses the damage and repair. P-10 - Students must troubleshoot, Diagnose, and repair the issues with the phone.